Download Free Hand Drawn in Sketchbook Mockup. 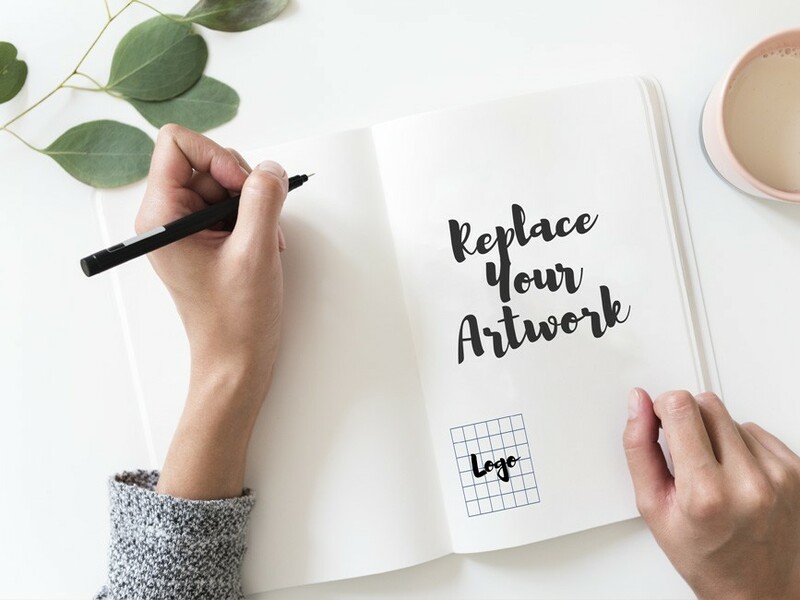 Sketchbook mockup which is perfect for designer, illustrator and artist to showcase their artwork to clients. Thanks to smart layer, just double click on a smart layer and paste your artwork in Photoshop . Good work done by Yazan Alterkawi.